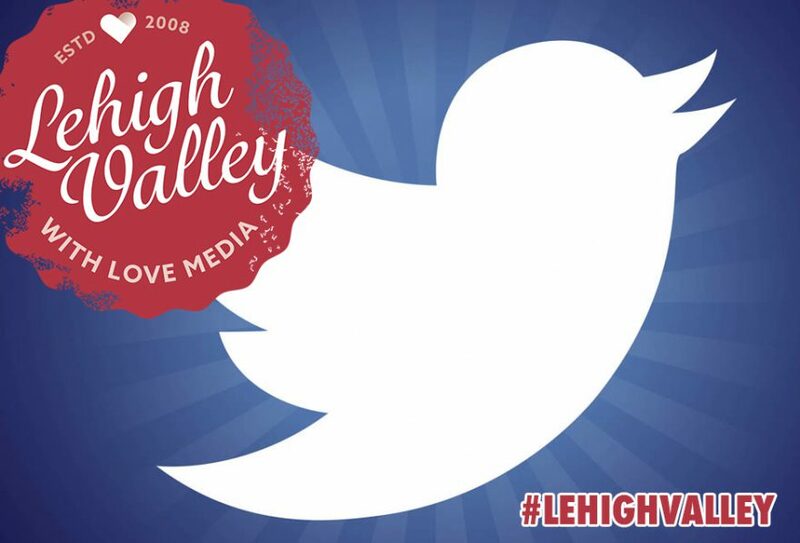 What Can Lehigh Valley with Love Media Do For Your Business? You’re busy or, perhaps, you’re just frustrated. You want your business or organization to reach more people through social media, fun and interesting blog content, and videos, but you’re not quite sure how to go about it. 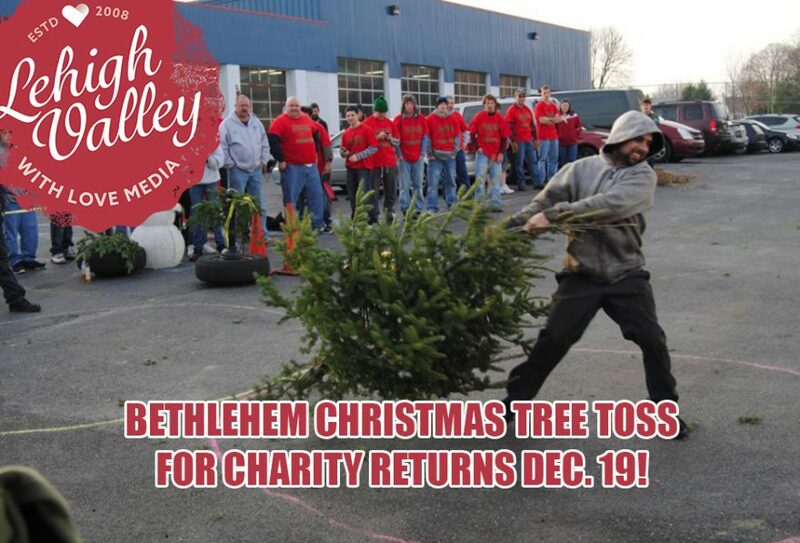 That’s where Lehigh Valley with Love Media comes in. With custom social media campaigns, original blog content, and entertaining videos, we can help your company stand out from the social media crowd. Sounds like a lot? It is. That’s why we’re here for you, to help you love your brand. Email us today to get started! Some social media managers, marketers, and strategists think it’s great when “National Ice Cream Day” comes along. 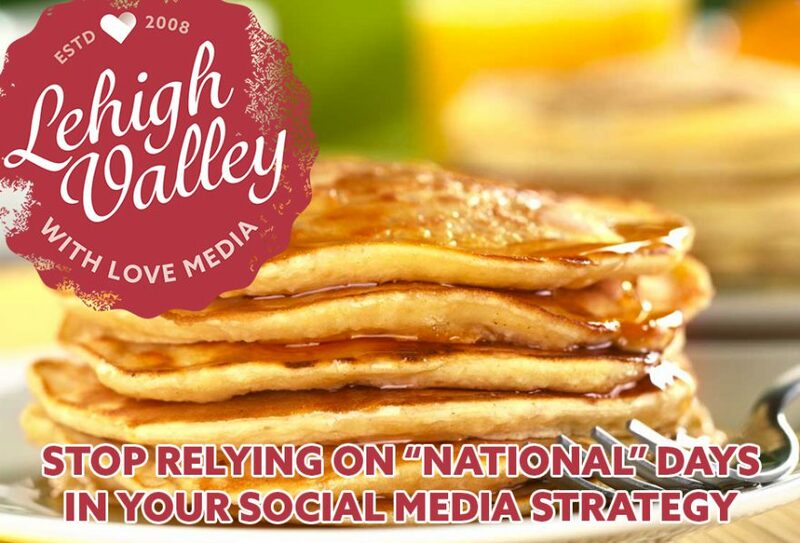 Some are more than happy when it’s “National Coffee Day.” Some are full of absolute glee because it’s “National Pancake Day” and they should stop it, unless your company happens to be IHOP. Why? Because it’s absolute laziness at its finest and in its purest form. Much like the social media “managers” who think it’s a great idea to plan out all of their posts for the week on Monday, relying on whatever “National” day it may be only serves to pigeonhole you with everyone else who is doing it. Social media platforms are constantly changing. Wait, let me rephrase that, good social media platforms are constantly changing. This is because, while a particular platform may have found an impressive and efficient way to allow users to communicate with each other, those users are going to continually look for more ways to do just that: communicate. 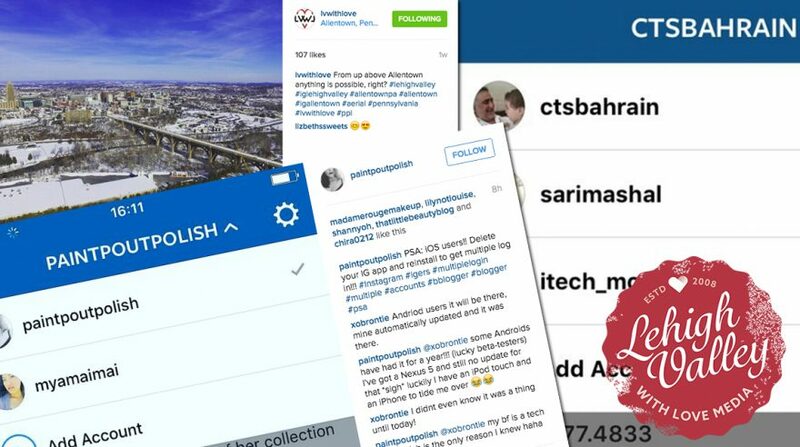 Instagram has become a household social media platform for those who love sharing snapshots and quick videos of their lives, and a huge marketing tool for companies and organizations who want to target the multiple millions who log in each day. 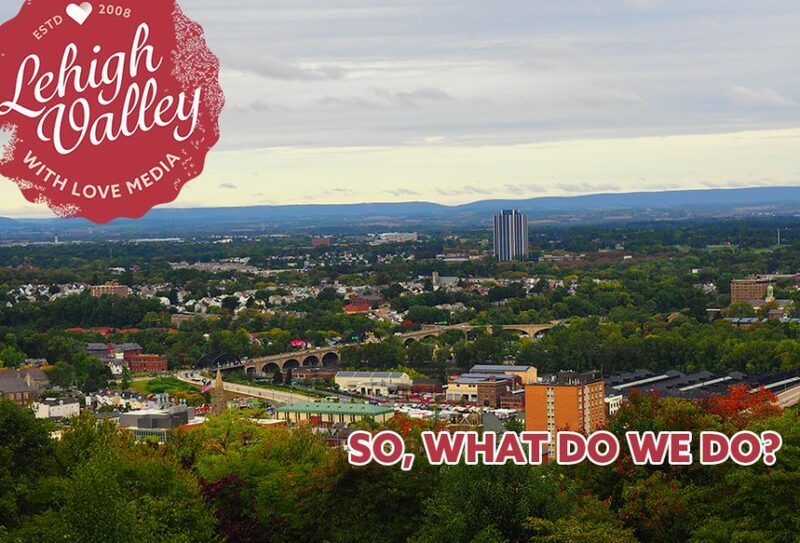 The Lehigh Valley is home to anywhere between 700,000 and 850,000 depending on your interpretation of where the valley begins and ends. Trust us, that’s not an argument you actually care to take up on social media. So, let’s just agree that it’s more than 700,000 and less than 900,000. Regardless, it’s a lot of people. 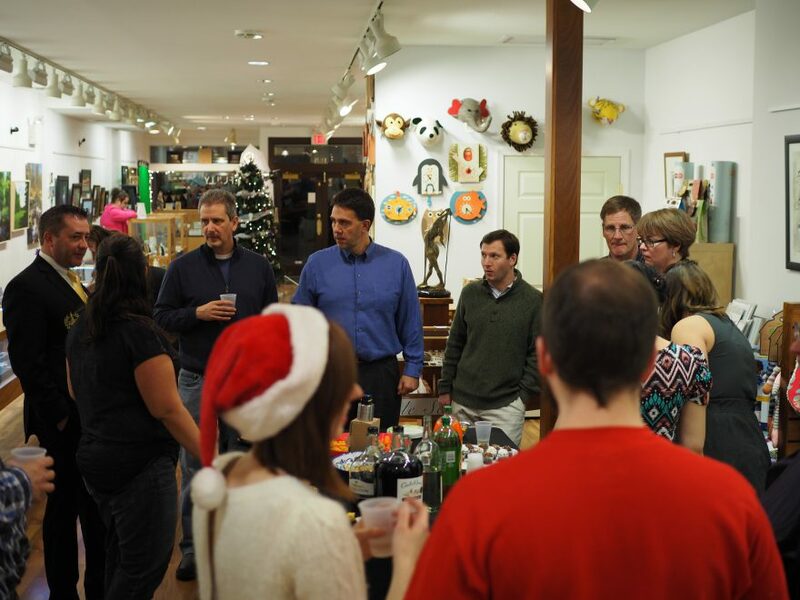 The Lehigh Valley is the largest growing area in the state and one of the largest on the East Coast. We’re totally popular and cool and it’s time to start acting like it. This article isn’t about sentiments, but it’s time to start getting over the whole “The Lehigh Valley is boring” and “There aren’t any jobs” and “We need to go to NYC or Philly to find true innovation” examples. 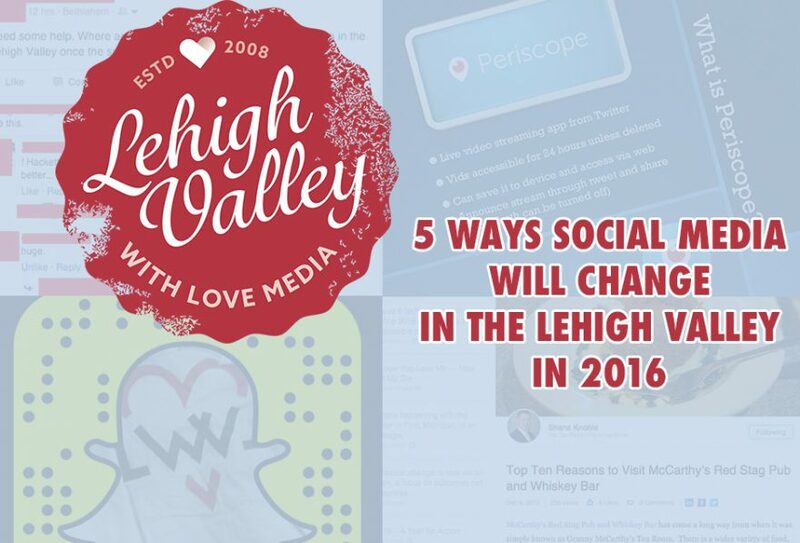 Simply put, and with examples you can easily find yourself, the Lehigh Valley is an area that has every right to be on the cutting edge of social media innovation. So, that being said, here are a few ways you can expect social media in the area to change as we go through 2016 and beyond. 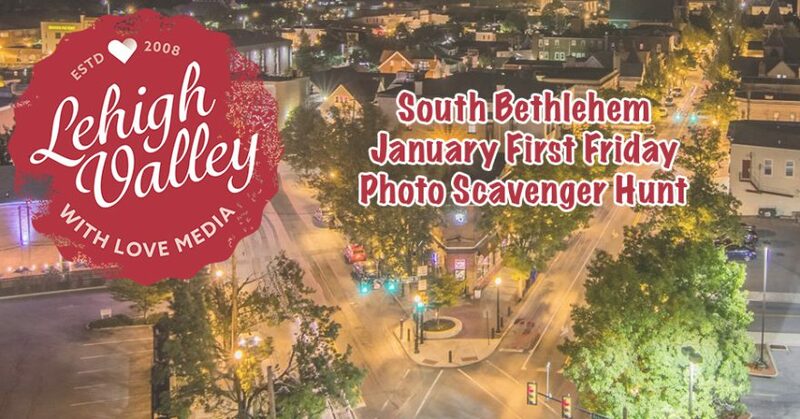 Lehigh Valley with Love Media, in conjunction with Bethlehem’s South Side Arts District, is launching the first First Friday Photo Scavenger Hunt on January 8, beginning at 5 p.m. 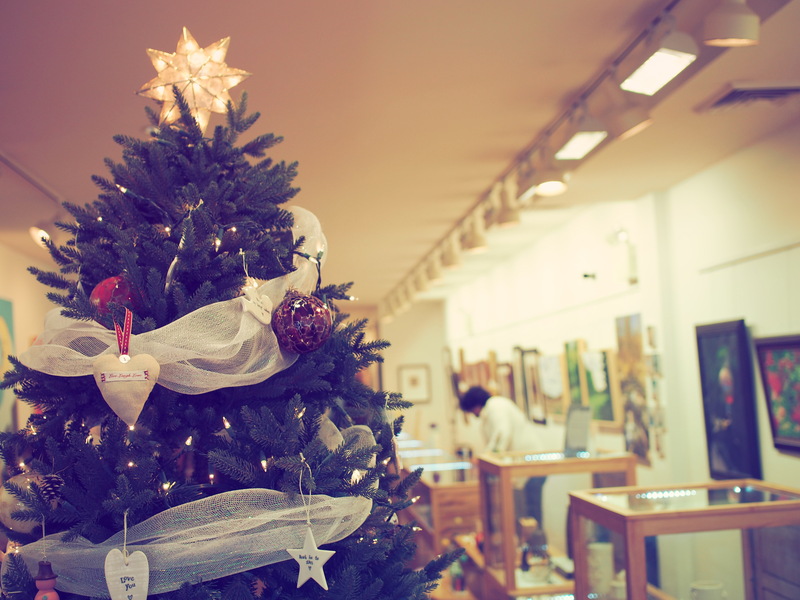 Participants are asked to take select pictures at or inside local participating merchants. A grand prize winner will take home a Spa Day Package from Couture Salon & Spa worth more than $200. 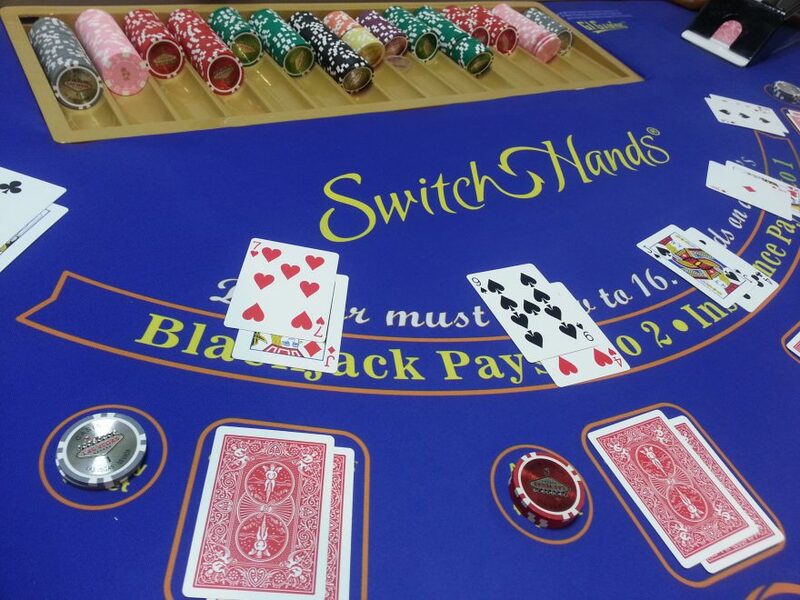 Two runners up will receive $20 gift cards from Molly’s Irish Grille & Sports Pub. 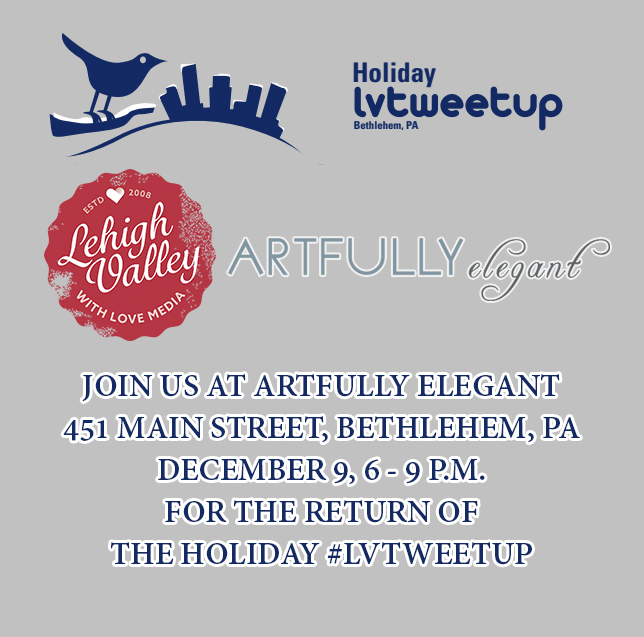 More information on the event, how to play, and how to submit photos, can be found at LehighValleywithLove.com.